Vail and Beaver Creek recently received rankings of 2 and 4 respectively in RealtyTrac’s publication of Best Ski Resort Towns for Real Estate Investing further cementing reasons to buy your home in the greater Vail Valley. This investment consideration alone may hasten your decision to buy real estate in Vail or Beaver Creek but the reasons for the Vail Valley’s stability and best investment locations might be worth a bit more explanation. First, Vail Resorts, the ski mountain’s parent company has invested millions of dollars into the base village areas and on-mountain upgrades. In 2013, VR announced a Record Capital Plan for improvements throughout their many western ski resorts. And, all these efforts have concentrated on making the mountain experience more accessible, elegant, luxurious and completely worry free. In addition, the real estate boom between 2002 and 2009 saw a record number of new and improved luxury homes, condominiums and retail spaces built throughout the Vail Valley. We also saw the introduction of the first five star hotels in Vail including The Ritz-Carlton and The Four Seasons. These hoteliers, residences and estates have attracted the worlds most discriminating buyers and owners; they have vetted the Vail and Beaver Creek locations as some of the best ski and mountain destinations in the world. As a result, international ownership in the Vail Valley is at an all time high making for a globally influenced and more stable real estate market. The resort areas and towns nearby have proven to hold their own through the worst economic and real estate downturn of our lifetimes. Ski Resort real estate in Vail and Beaver Creek has done considerably well rebounding substantially from the lower prices of 2009. In fact, a property in Vail Village sold for $2300 per square foot in November threatening the all time high price paid for Vail Valley real estate. Eagle County real estate statistics suggest a steady rebound from the lows of the national real estate downturn. Finally, the location and ease of access from Denver along with the new Colorado real estate relocation boom have fostered the sale of Vail and Beaver Creek real estate; while the new International Eagle Airport, EGE, is now the second busiest airport in Colorado allowing for direct access from a myriad of major cities across the US, Mexico and Canada. So sure, the investment potential is there for Vail and Beaver Creek, but far more important when considering buying a home in the central Rockies is the ski mountain infrastructure, the incredible local venues, restaurants and shops, the temperate alpine climate, the ease of access and the availability of new and improved homes and condominiums; all which make Vail and Beaver Creek, Colorado a spectacular choice for a mountain home. Come see for yourself why Vail and Beaver Creek have become the best location when considering ski resort town real estate in the Rocky Mountains. 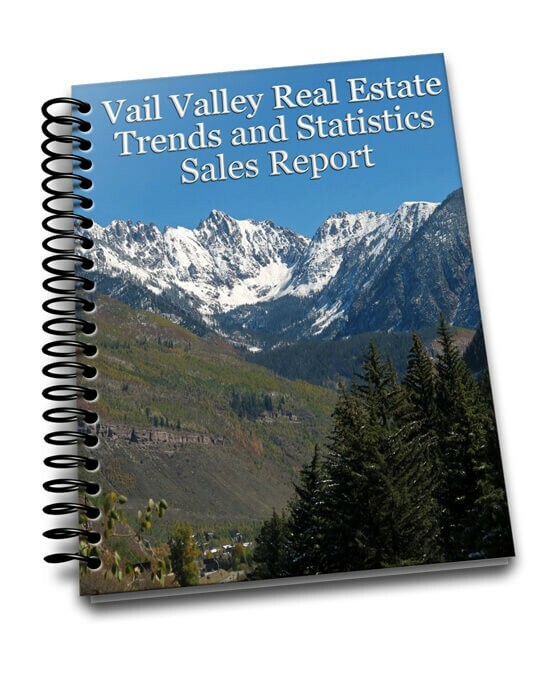 If you are interested in buying real estate in the Vail Valley, please contact us at 970-331-1110 for personal information and service or feel free to search and register for Vail Valley real estate updates on this site.